From time to time I get a call from someone needing help with an insurance claim. As soon as I figure out what they need help with I refer them to a lawyer who has expertise in that very specialized area of law. You might be doing a “double take” if you are familiar with my legal practice. The lion’s share of what I do is “ICBC claims”. ICBC is an insurance company. Doesn’t that mean that I do insurance claims? An insurance claim is a claim for benefits you become entitled to by purchasing an insurance policy. One example is fire insurance. 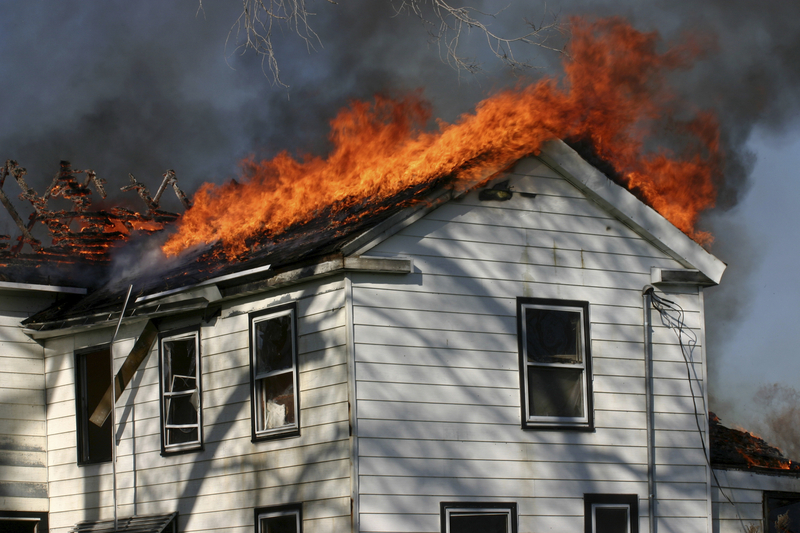 Your insurance policy entitles you to financial benefits to reimburse you for losses arising from a fire. Your claim against the insurance company to recover those benefits is an insurance claim. Life insurance, critical illness, disability and extended medical insurance are other examples. Your relationship with your insurance company in those examples is “warm and fuzzy” in the sense that our law requires each of you and the insurance company to deal with each other with “good faith”. It is only a very small percentage of true “insurance claims” that require a lawyer’s assistance. In the claims that I handle, it is the people I am holding accountable for driving poorly and causing crashes that have the insurance policy. The law requires you, if you are a vehicle owner, to purchase a liability insurance policy. The insurance coverage extends to you and others who drive the vehicle to protect you if you cause a crash. That insurance coverage does not entitle a victim of negligent driving to any benefits. Rather, liability insurance entitles the negligent driver to the full resources of the insurance company to defend the claim the injured victim brings for fair compensation for injuries and losses. After doing their best to defend the claim, the insurance company will also pay whatever compensation the negligent driver ends up having to pay. The relationship between the negligent driver and the liability insurer is a “warm and fuzzy” one, just like with any other insurance. Absolutely everything is looked after for them. 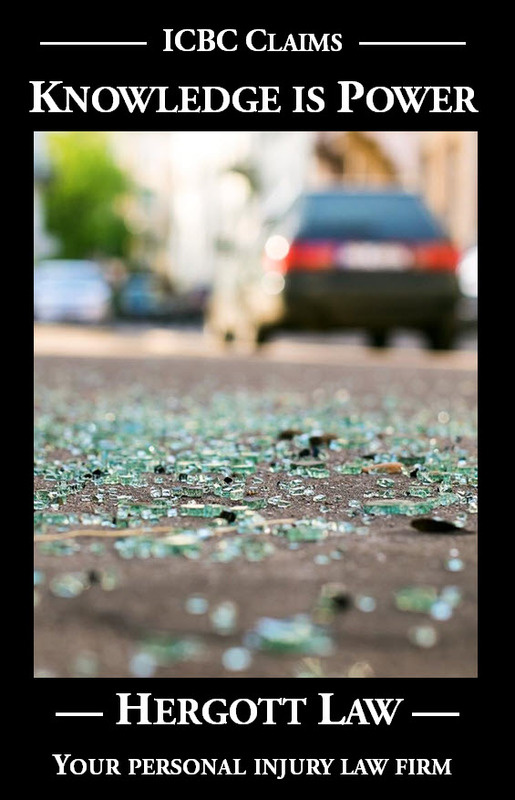 It is likely that the negligent driver won’t even learn the extent of their victim’s injuries and losses over the entire process, let alone how much compensation is paid. Yes, I deal with ICBC and other insurance companies with every case I handle, but I don’t handle insurance claims. The only reason the insurance companies are involved is because they step in to look after the negligent drivers I am holding accountable on behalf of my injured clients. When I come up against them our relationship is anything but “warm and fuzzy”.